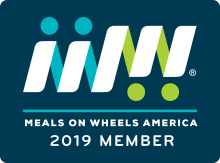 Show your support for LifeCare Alliance’s Meals-on-Wheels program! These soft, heather gray tees are 50% polyester, 25% cotton, and 25% rayon. Perfect for Nourishing the Human Spirit on your Meals-on-Wheels route. Shipping is not available. 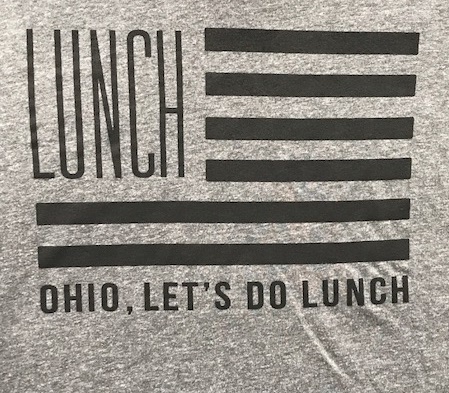 This item may either be picked up at LifeCare Alliance, 1699 West Mound Street, Columbus, OH 43223; or may be dropped off along a Meals-on-Wheels route. To arrange a drop-off, contact mjones@www.lifecarealliance.org. 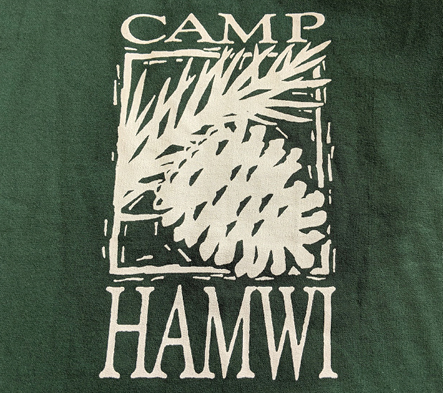 Perfect for supporters and alumni of Camp Hamwi! These long-sleeve sweatshirts are 90% cotton and 10% polyester. Available in hunter green with white print (pictured) or white with hunter green print. 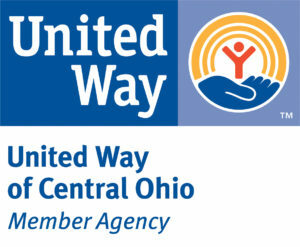 Shipping may be arranged by contacting the Central Ohio Diabetes Association at 614-884-4400. LifeCare Alliance has teamed up with Scorecards Unlimited so that employees and supporters of our Agency can purchase a wide variety of custom-made merchandise! These items are available for purchase, including shipping, through a third-party website. 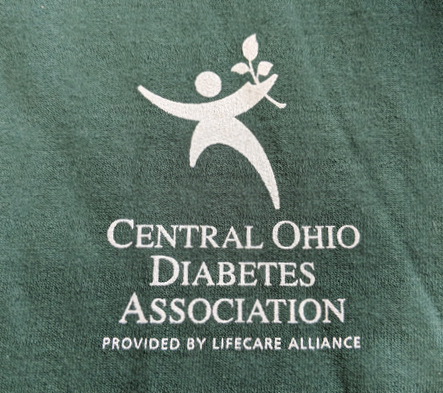 You may choose items embroidered with the logos of LifeCare Alliance, the Columbus Cancer Clinic, or the Central Ohio Diabetes Association. 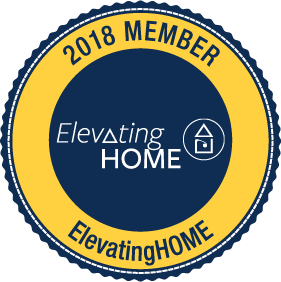 Click below to visit.